As always, the magnets had a lot to say this sleepy Saturday morning. 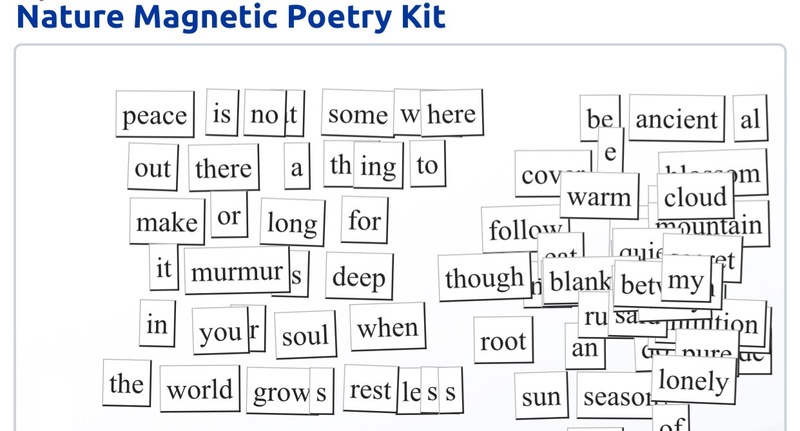 A collection of poems using the Nature, Poet, Love, and Original kits found at Magnetic Poetry Online. 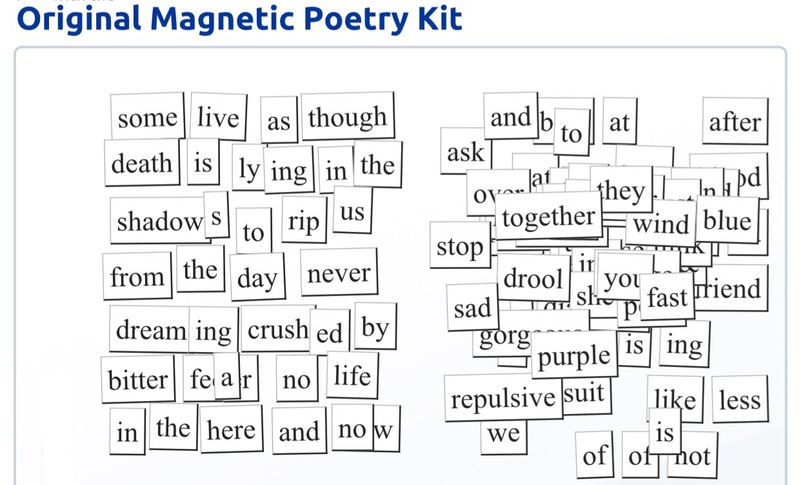 This entry was posted on Saturday, July 29th, 2017 at 10:34 am	and tagged with love, Magnetic Poetry, nature, original, poet, Poetry and posted in Magnetic Poetry, Poetry. You can follow any responses to this entry through the RSS 2.0 feed. These are great Kat. I enjoyed all and the messages they convey. 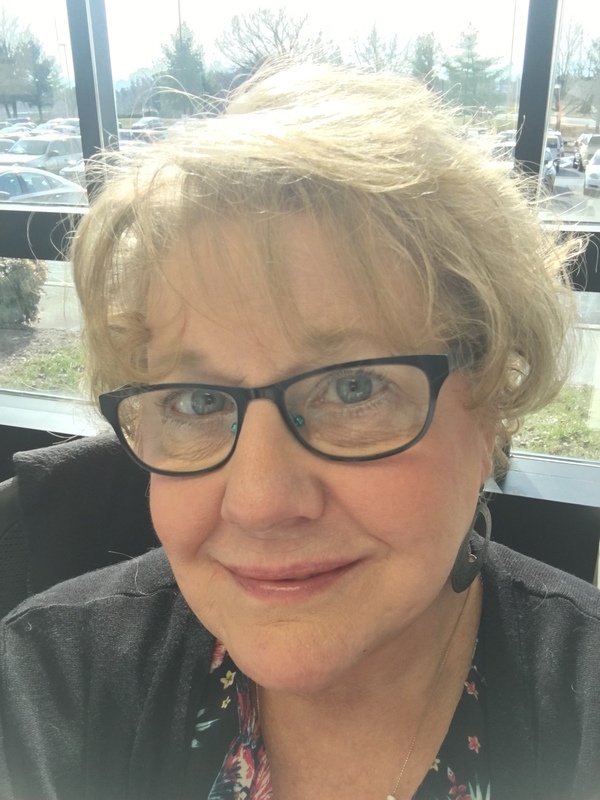 I would like to invite you to my blog party taking place right now. Do step in if you can and network with others.